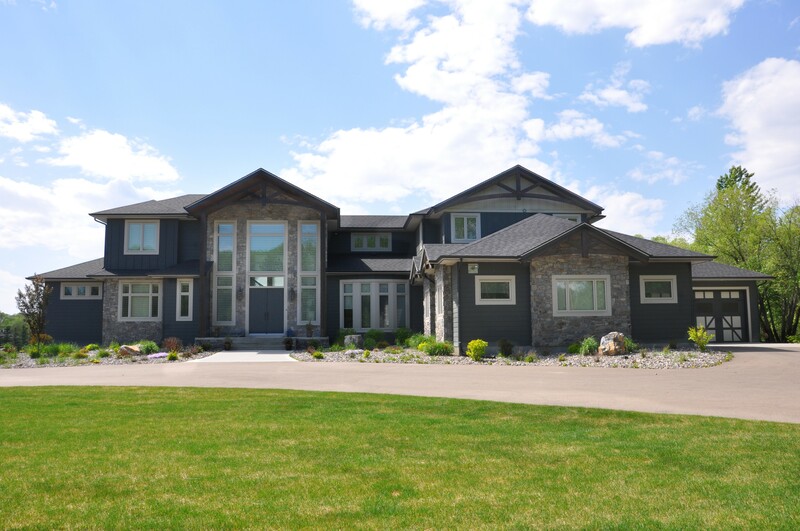 Abbey Platinum travels throughout Central Alberta building custom homes on acreages, lakeside retreats, golf courses, and private land. Our construction team and partners have a meticulous commitment to quality that shows in the wide variety of homes we build. 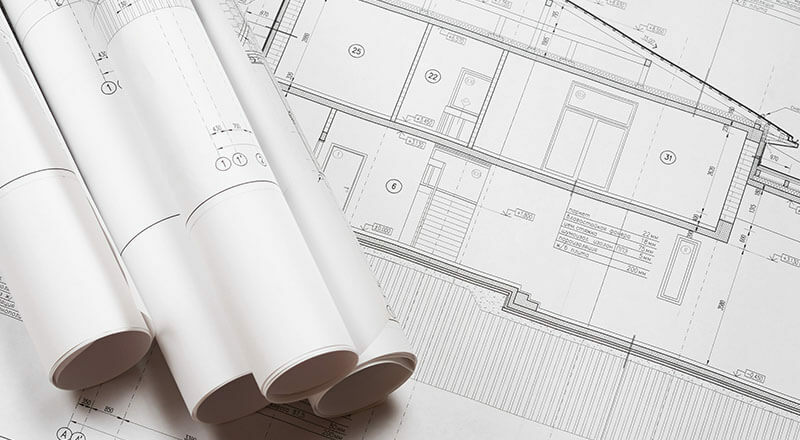 Customize one of our stock plans or bring in some plans that inspire you and we will work with you to create a home perfectly customized to your needs, budget and land. Need services on your land completed with your build – No problem! …Have services already – Sure we can tie into them! 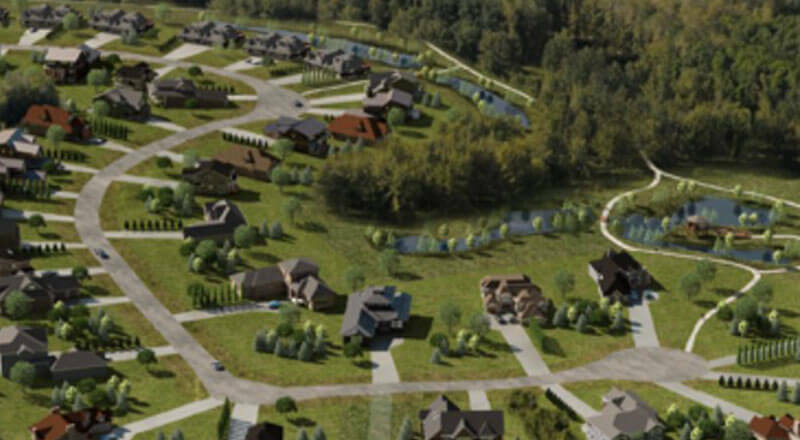 Meridian Beach is a cottage community nestled on the gently sloped shores of Gull Lake. Boasting clear water and sandy beaches with over 50 kilometres of shoreline. Gull Lake is located in central Alberta’s parkland area with large amounts of native forest cover and picturesque rolling countryside. 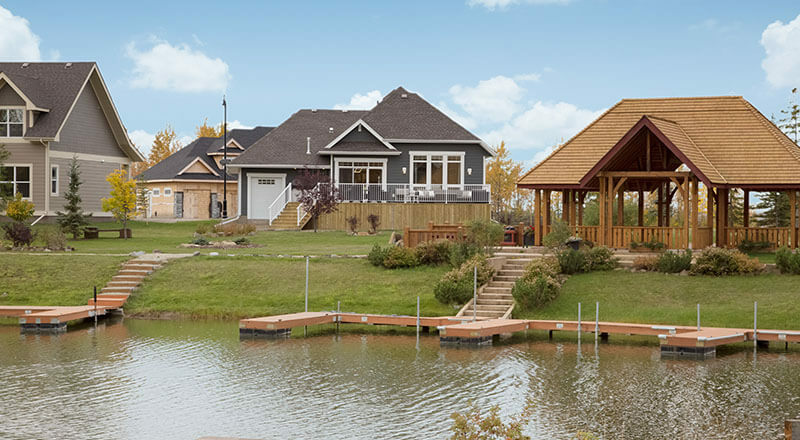 Nearby are the full-service communities of Ponoka, Rimbey, Lacombe, Bentley and Red Deer where festivals, rodeos, shopping, dining and entertainment options are as endless as the Alberta sky. Own Your Own Land? Abbey Platinum Master Built will also build on land that you currently own. Contact us today to see how we can custom build a home to suit your unique landscape and lifestyle. The Slopes occupies a quiet location in Sylvan Lake. More than half the community’s 49 acres have been preserved for you to wander, explore and reconnect. Two peaceful ponds form the communities centrepiece and a system of paved trails link residents to the sanctuary surrounding the community. 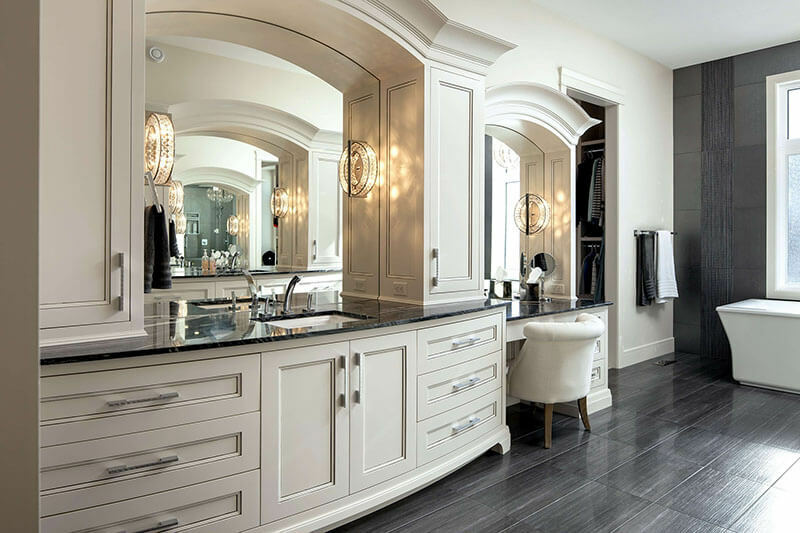 Choose from high-quality residential choices including semi-attached homes, single family homes and custom-built estate homes. Looking for some inspiration? Please explore our gallery to see examples of our work. Fill out the form to receive more information about acreages or to schedule an appointment to start planning your new home.